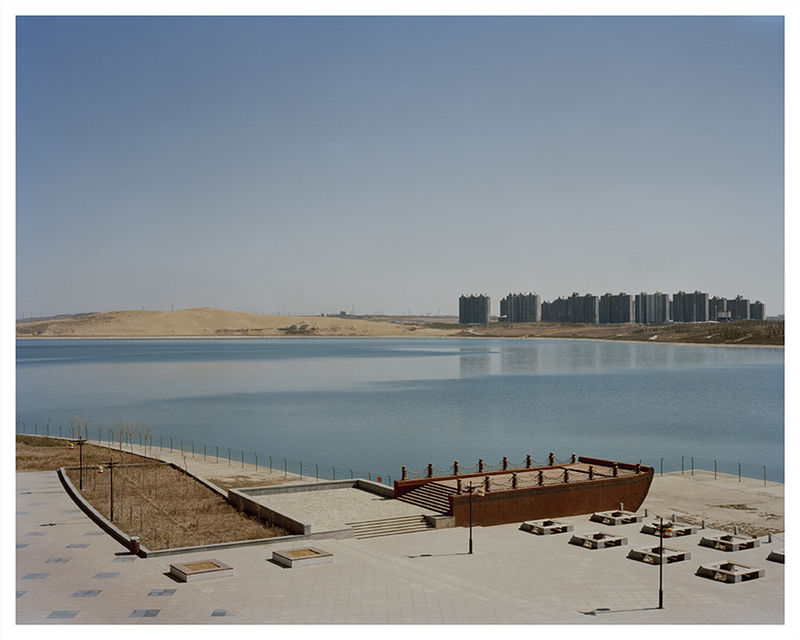 Pre-City is an ongoing project shot by a 4×5 large format camera, it focuses on the urban landscape of Chinese new cities located around China. In this decade, the urbanisation movement and real estate economy are two of the most important issues of China. This project is a research of the contemporary urban environment and culture, aimed to discover the identity of this new Chinese society. Kangbashi is a new town which was designed for more than a million population, but nowadays, it has less than 100,000 people living and working in it. It is located south of Ordos, Inner Mongolia. 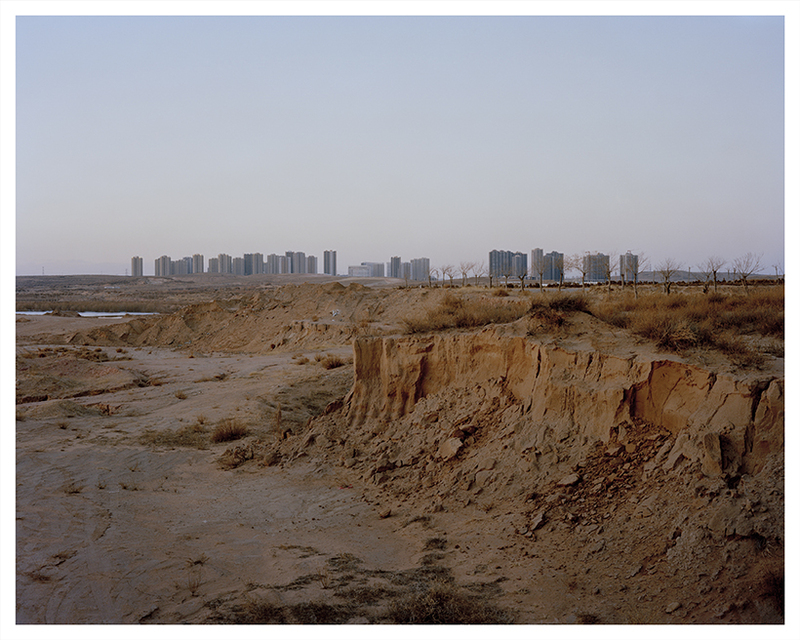 After Ordos became the richest city in China with its energy industry, it also has been through many challenges and crises, even as the new town, Kangbashi, has become the symbol of the urbanisation and economy issues of China. Zhen Wei Huang [China, b.1986] is based in Xiamen, China. He was a graduate from both the Photography department of London College of Communication (2009) and Edinburgh College of Art (2010). He also had a BA in Animation, from the Chengdu Academy of Fine Arts (2008). 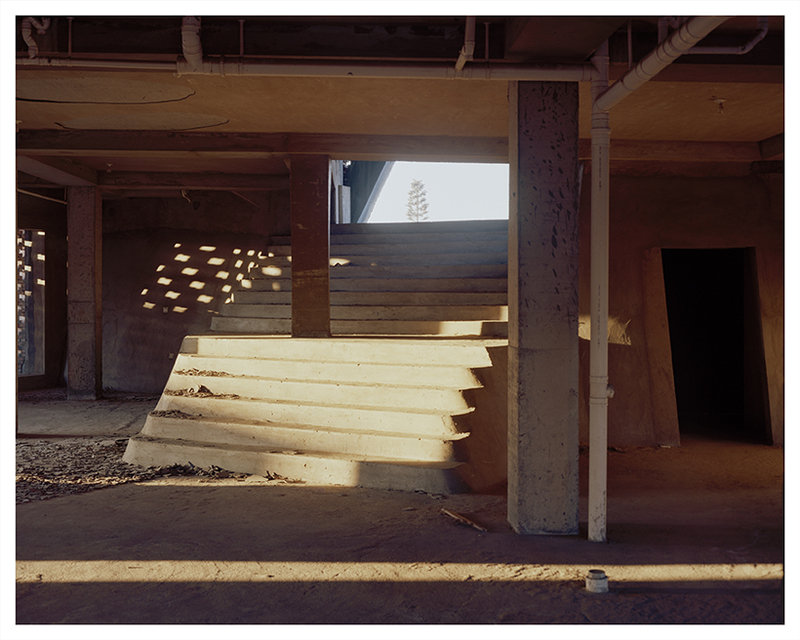 After finishing his Masters in ECA, he returned to China with a photographic focuses on urban landscapes and culture. In 2009, He won an Honourable Mention in the PX3 Competition. His exhibitions included the London “Cheers” exhibition (2009); Edinburgh College of Art Tent Gallery “Loupe” Exhibition (2010); Edinburgh Art Complex Gallery “Eleven Views” Exhibition (2010); London Shanghai “UK China Art and Design Festival” (2011); “Pingyao International Photography Festival (2011); Beijing “Three Shadows Photography Award Exhibition” (2012); and Taidong Shanghai ” ‘Shanghai Biennial’ Zhongshan Park Project ” (2013).